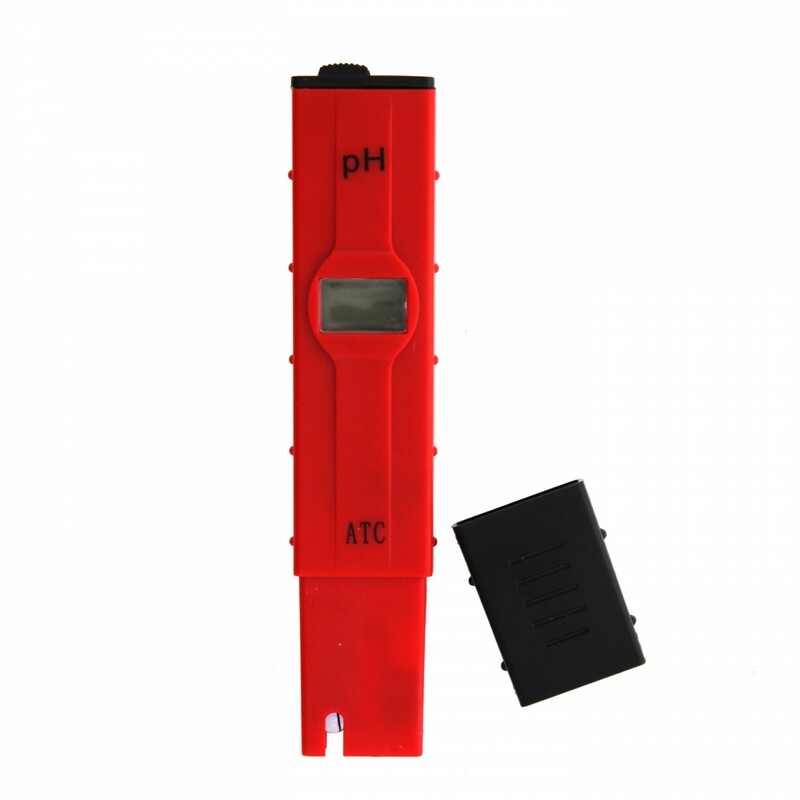 With the Tier1 PH-2011R Pen Type pH Meter, determining if your drinking water or aquarium water is the correct pH is easy. Different water applications require different water conditions, so measuring pH can be incredibly important for water system maintenance and operation. This meter comes with a plastic protective carrying case along with a calibration screwdriver and pH buffer solution powder. The meter is easy to read with a resolution of .01 pH and backlight display. You wonâ€™t need a lab coat for operation either with this meterâ€™s automatic temperature compensation for the range of 0 to 50 degrees Celsius. 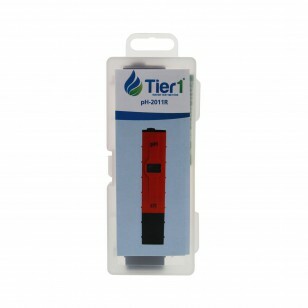 Bolster your water testing arsenal by ordering the Tier1 PH-2011R Pen Type pH Meter today!